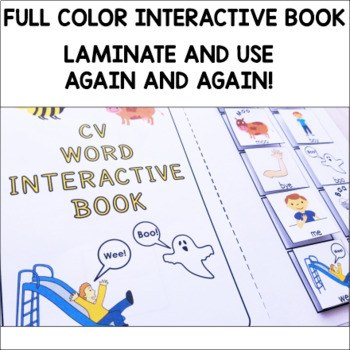 This CV Word Interactive Book set is perfect for getting repetitive practice of bilabial Consonant-Vowel words in a fun, interactive way! 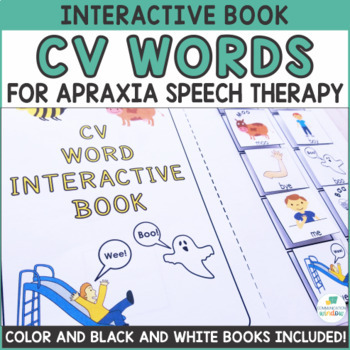 It is fantastic for students with apraxia or articulation difficulties. 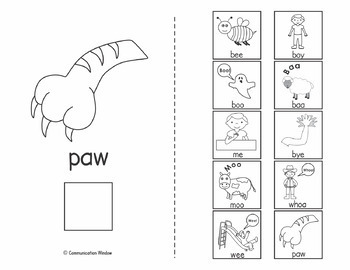 The book pack contains color and black and white versions of the interactive book. 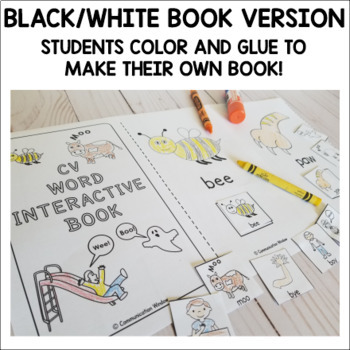 The black and white version is great because kids can create their own book to take home!